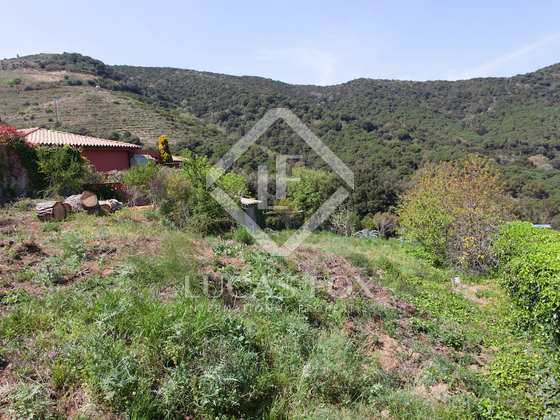 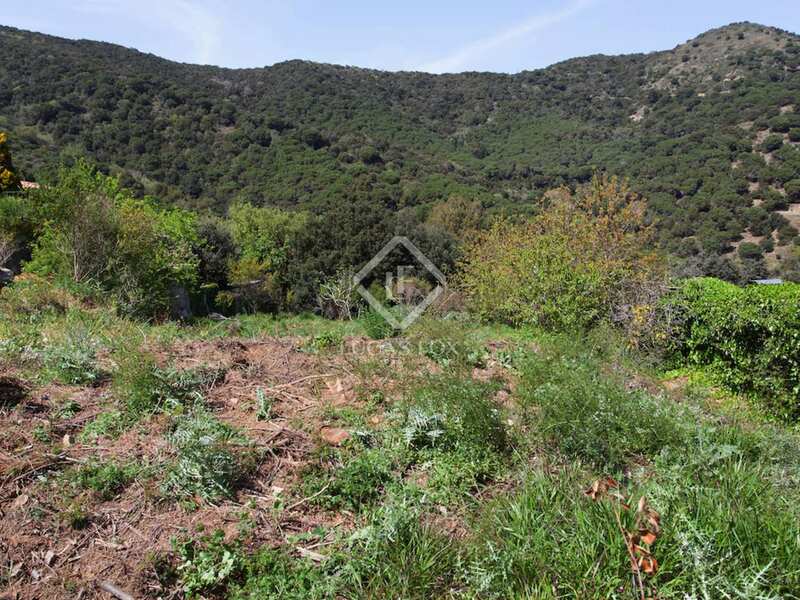 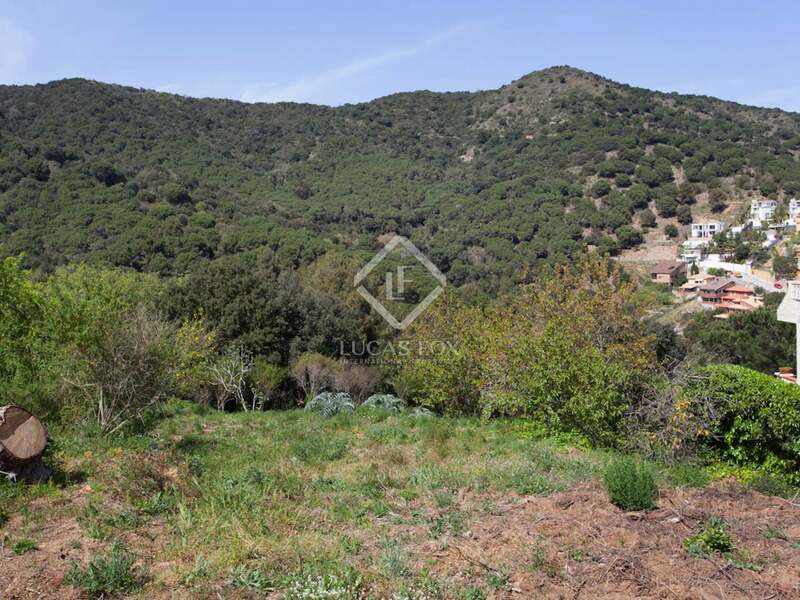 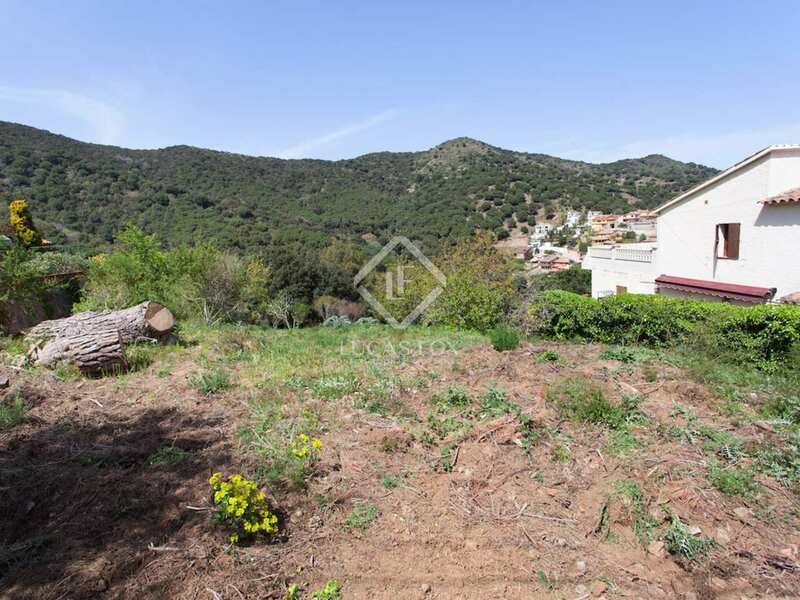 Good opportunity for developers to acquire a plot in a very nice area of Alella, Spain. 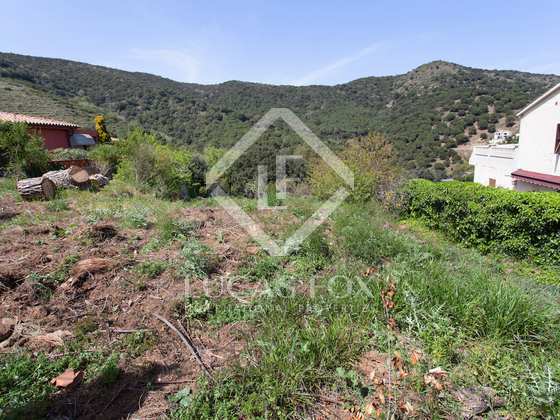 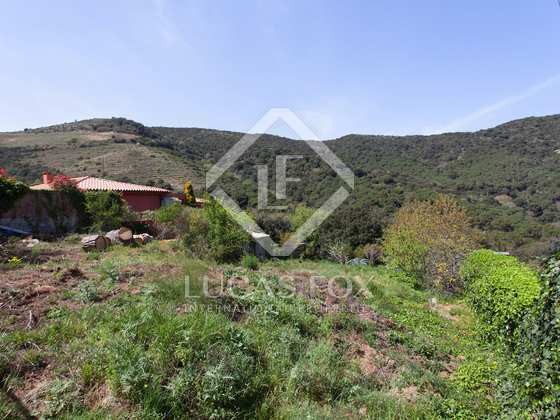 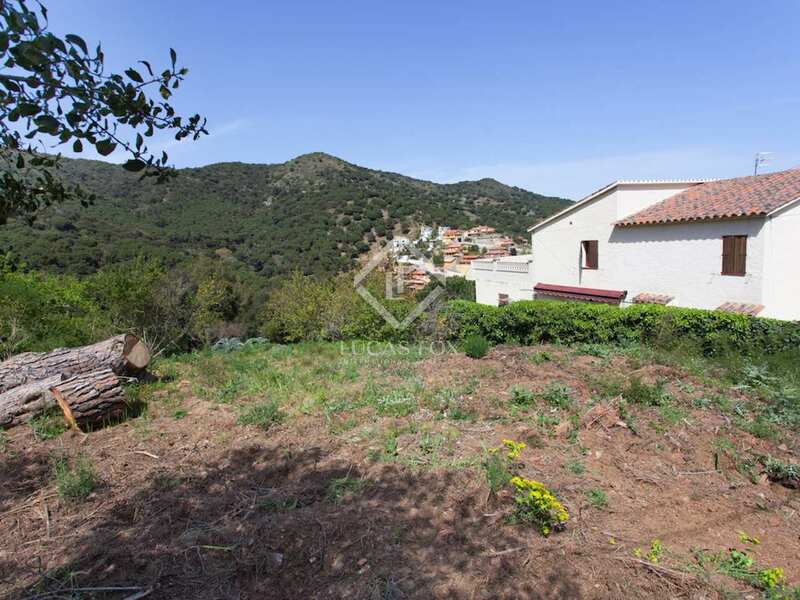 The property is located in the development area of Mas Col, Alella. 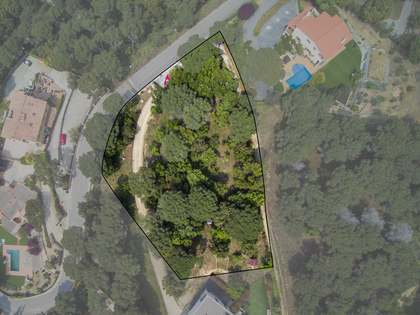 Conveniently located 10 minutes from the town square. 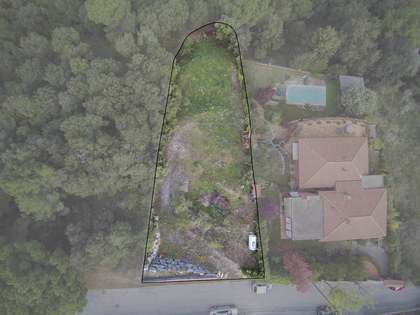 The land is south west facing and benefits from lovely views of the valley and with potential views of the sea depending on the height of the future home. 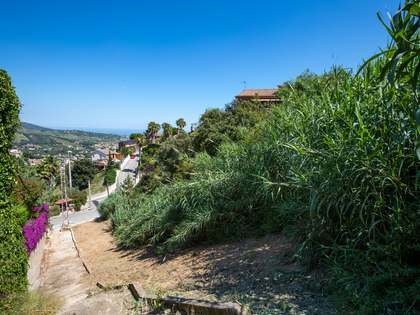 The property is located in the lovely village of Alella on the Maresme Coast, only 20 minutes from Barcelona. 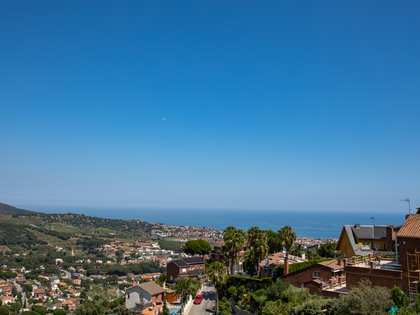 The Maresme Coast is located to the north of Barcelona and is home to numerous charming villages and enjoys a fabulous microclimate. 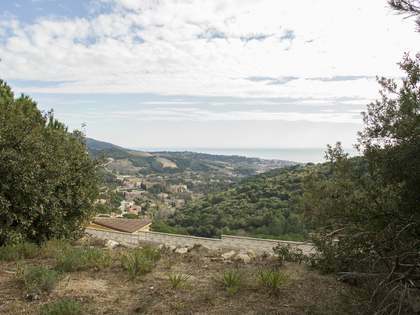 Excellent links to the city by road and train. 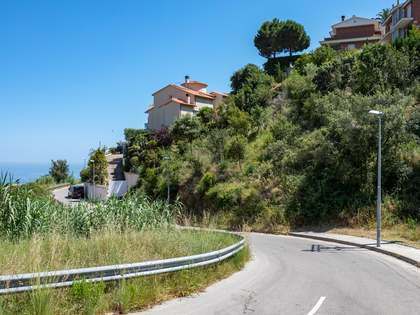 Spectacular sea views and close to some of Catalonia's best beaches.